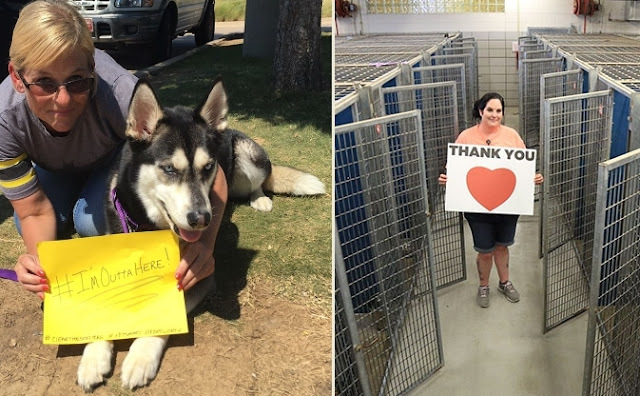 White Wolf : 45,000 Abandoned Animals Found Homes Thanks To "ClearTheShelters"
45,000 Abandoned Animals Found Homes Thanks To "ClearTheShelters"
Animal shelters across the country come together for Clear the Shelters, a nationwide pet adoption initiative that aims to connect animals in need with loving new families. 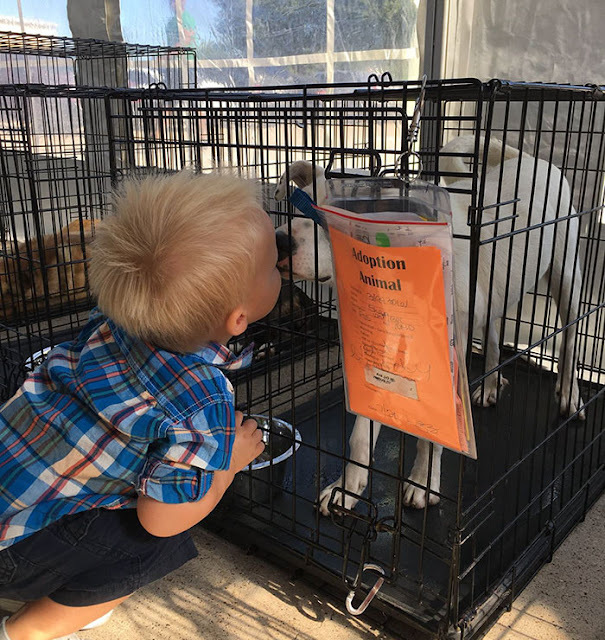 Last weekend was special for a lot of homeless animals across the U.S. and Puerto Rico, because thanks to an initiative called “Clear the Shelters” organised by NBC and Telemundo, over 45,000 of them found new homes during the three-day event. 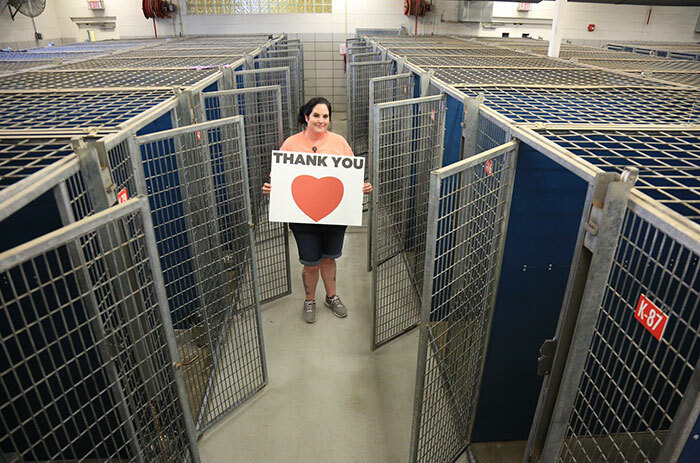 Almost 20,000 animals were adopted on Saturday alone – that’s almost 14 pets every minute! The event was only scheduled to take place over a one-day period, but the response was so huge that people kept coming to adopt animals long after the official deadline had ended. "There's nothing more loving than a rescue dog." 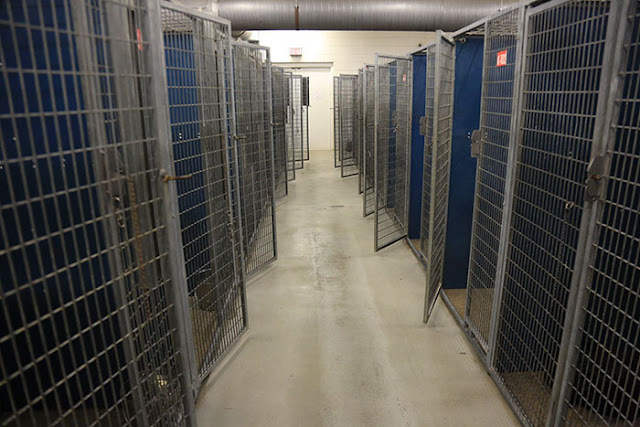 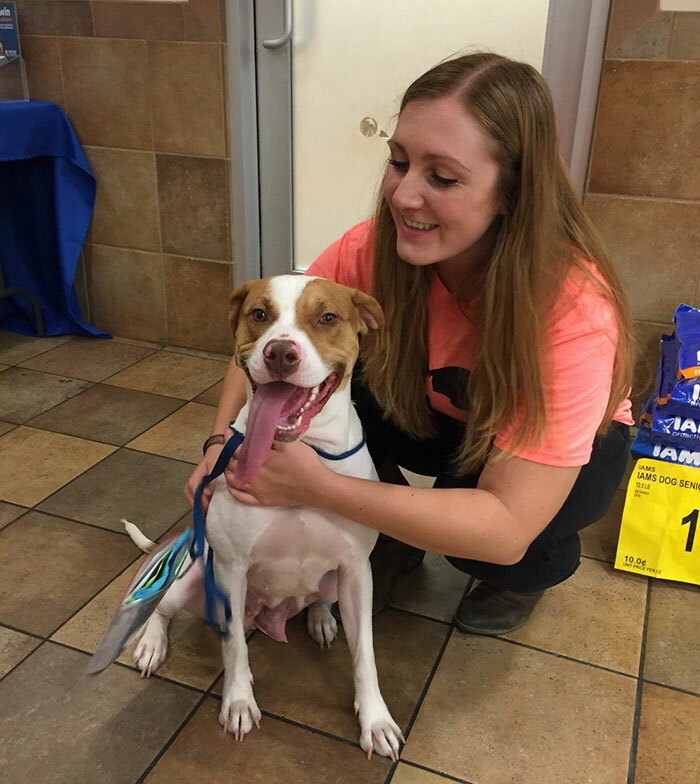 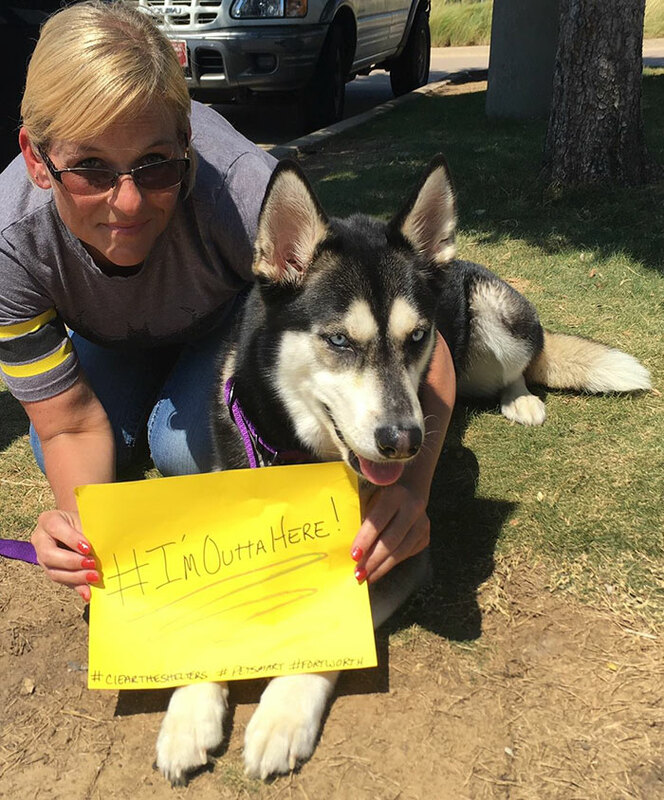 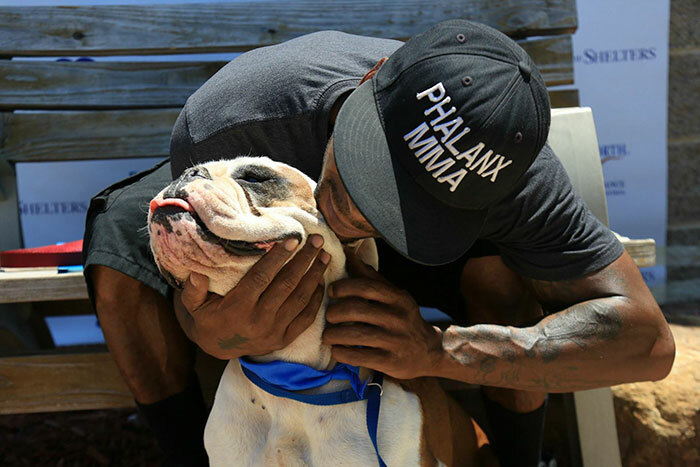 Responses to "45,000 Abandoned Animals Found Homes Thanks To "ClearTheShelters""